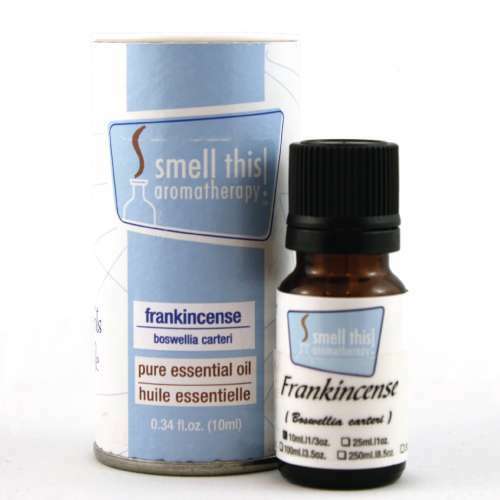 Directions: Add 5-8 drops in an aromatherapy diffuser so you can breathe in the oils therapeutic benefits. Do not take any oils internally. Do not apply undiluted oils, absolutes, CO2s or other concentrated essences onto the skin. If you are pregnant, epileptic, have high blood pressure, liver damage, cancer or any other medical problem, use oils only under the proper guidance of a certified Aromatherapist. Keep out of reach of children.